Wow, time flies! 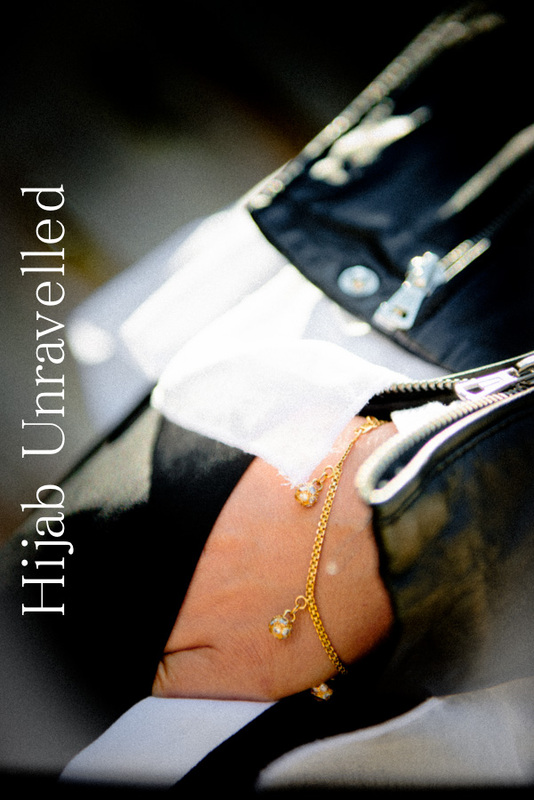 It's already been almost 5 months ago that I met Eaman (@theorangehijab) for Hijab Unravelled. 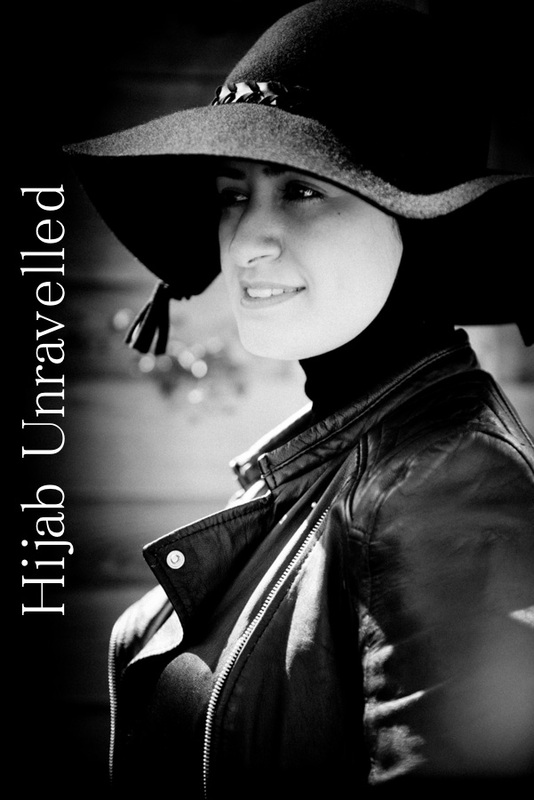 A wonderful and more important "elegant" woman, who likes to dress fashionably in a modest way. We spent a couple of hours chatting away and talking about the project and life, sharing our stories with each other. Her living room floor is tiled with grand, gleaming tiles, which formed the perfect background for our shoot and gave it that "extra touch". What an awesome little discovery! The addition of the glaring sun in the background made it perfect to get the exact shots I wanted for her. 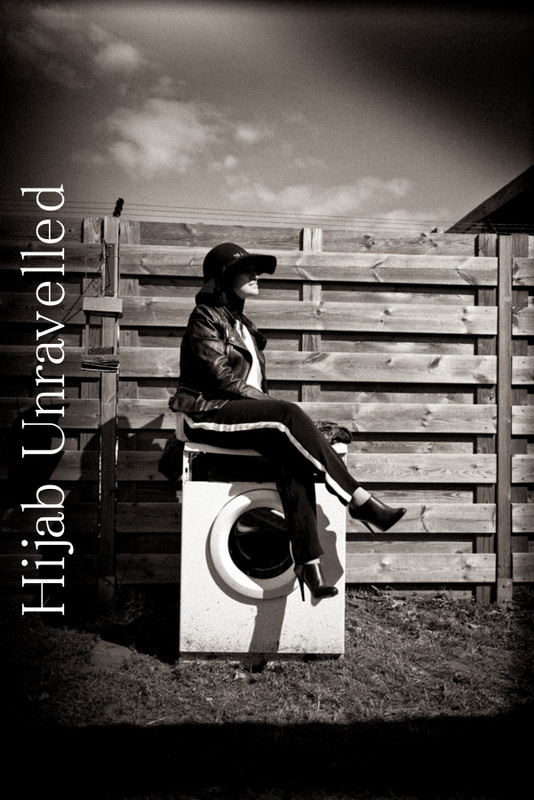 I got even more excited when I saw her old washing machine stranded in her backyard, clearly waiting to be noticed and used :) It formed the perfect set for some fashion photo's and above all it was great fun to use!